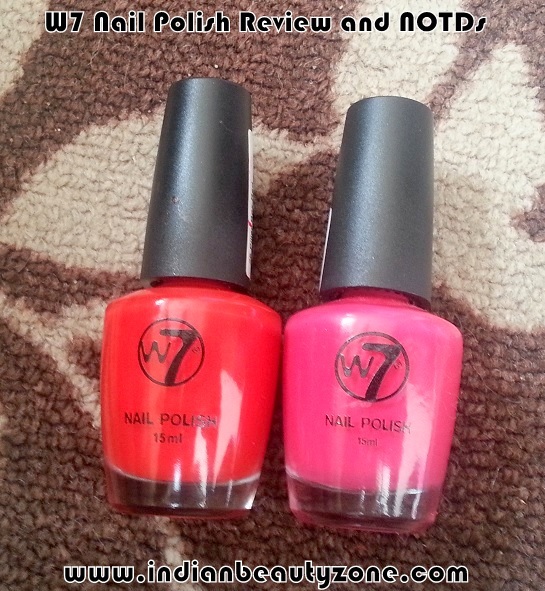 Today I am sharing my views on two pretty shades which are perfect for summer and can be worn on any occasion. They go very well with both Indian and western attires. So let’s begin this short review of both the shades. 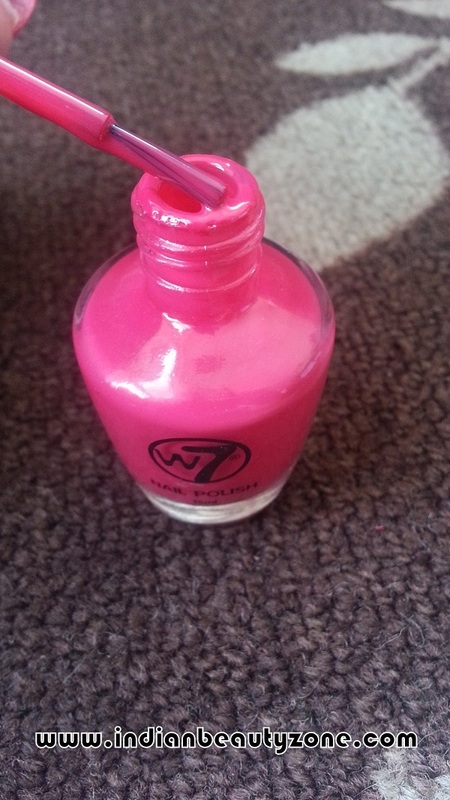 W7's own rang of nail varnishes come in a huge range of colours and finishes- from nudes to neons, sheer to sparkly, matte to glitter- it's all covered! They come presented in a gorgeous, fashionable 15ml bottle and the wide, firm applicator brush makes for quick and easy application. Wonderfully long-lasting! You're guaranteed to be noticed! Pillar Box Red is a very gorgeous red with orange undertone. The colour is simply adorable, very bright, vibrant and highly pigmented. Did not chip and stayed on for a long time. It gives nice shine to your nails. I absolutely love this shade as perfect for summer and can be worn with Indian dresses, in fact would go great with bridal dresses. It would suit to all skin tones as red looks pretty on everyone’s hands; must have shade. 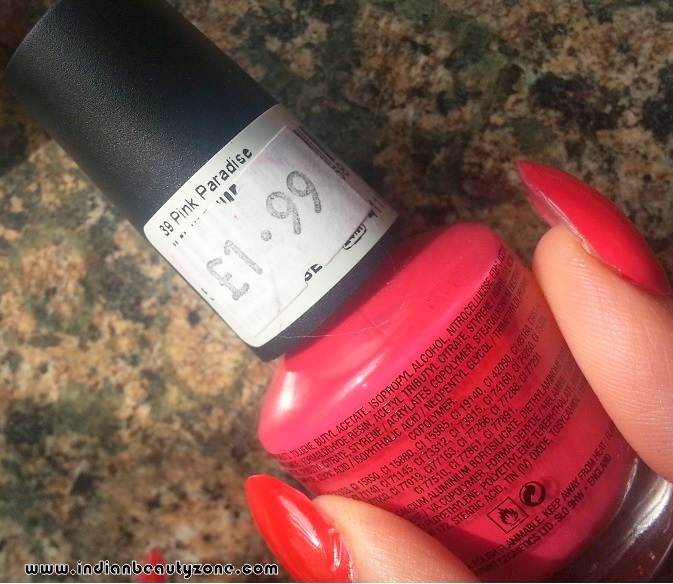 Pink Paradise: is absolutely stunning pink magenta kind of shade. It has a cream finish and gives nice shine to your nails. It looks good in sunshine and brightens your hand and mood. It can be worn with both Indian & western dresses and would suit fair to medium skin tones. amount of polish and easily paint your nails. It is quite sturdy so you can carry while travelling. 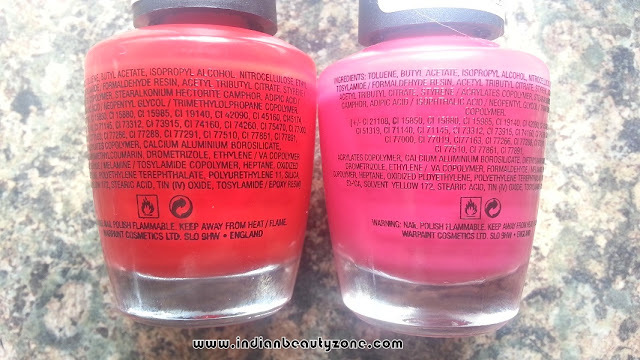 Pigmentation: Pigmentation is superb, one swipe gives good coverage but with two swipes it looks more vibrant n prettier. 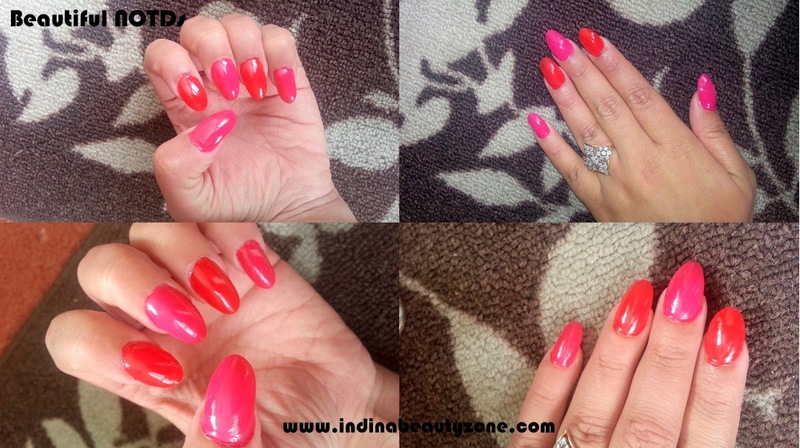 It does not look patchy and can be evenly spread on the nails. It can be easily removed with nail removers and doesn't leave the colour back on the nails, so quite impressed with that. Texture: The colours are very vibrant/bright with a cream finish. The formulation is of good consistency and easy to apply. It dried quickly and lasted quite well. It has very strong fragrance which does fade away quickly. I really adore these wide bottles. 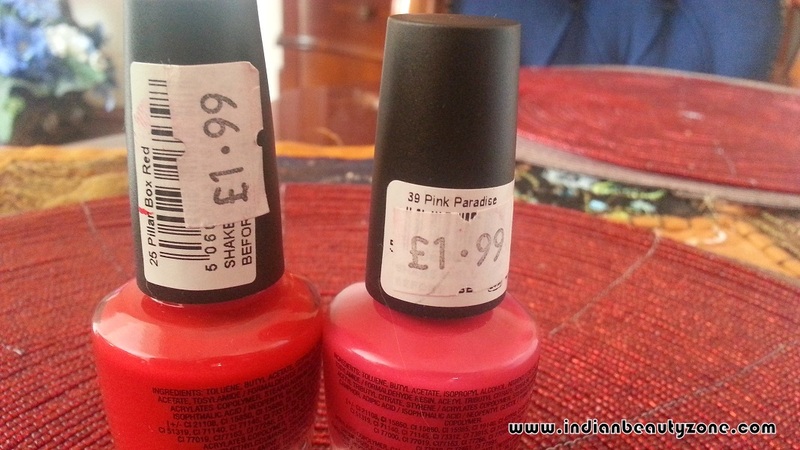 These are amazing nail paints at a great price. You get a variety of gorgeous colours (70 in total) to choose from which are all amazing. Perfect for younger generation and suit well to all skin tones. 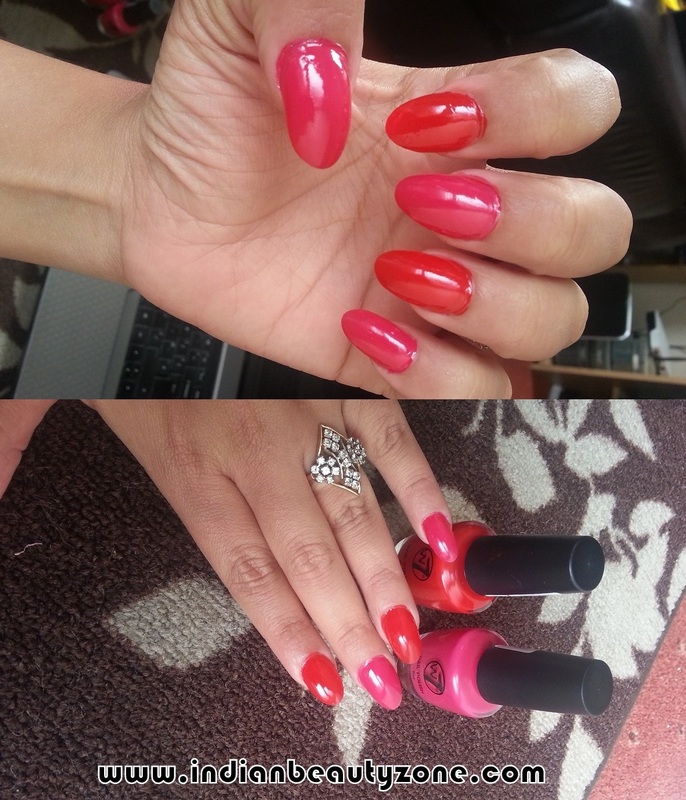 Bright colours always look good, whether day or night, so highly recommended! Omg these are beauties! 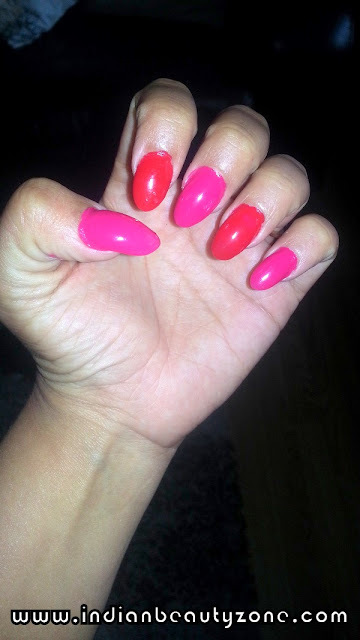 Lovely nails u have. Lovely colors and loved your NOTD Tej. Nice review! 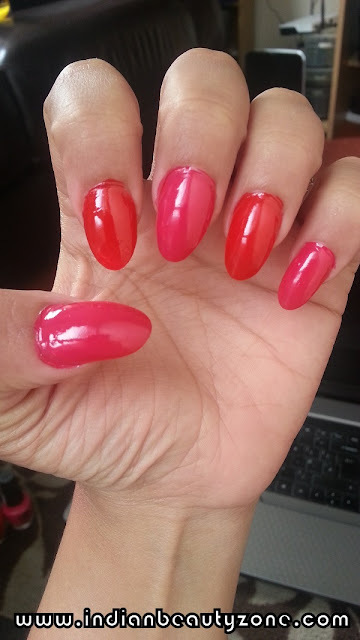 i love to color my nails with red and pink too! 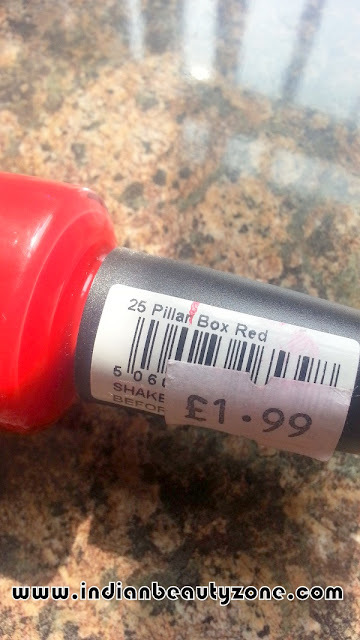 I really like the red shade, they are worth the price! xoxo. indeed they r worth the price n pretty too..